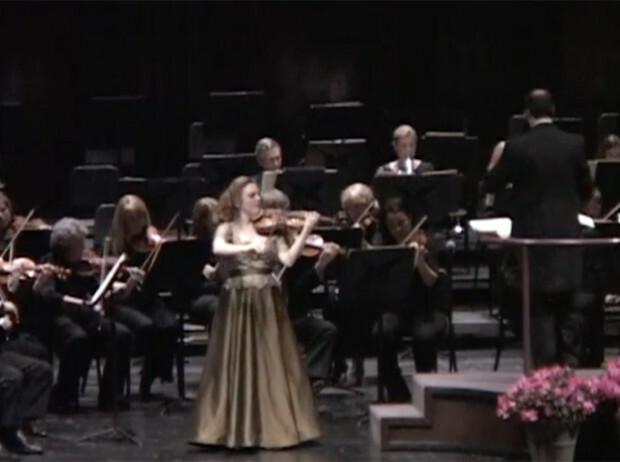 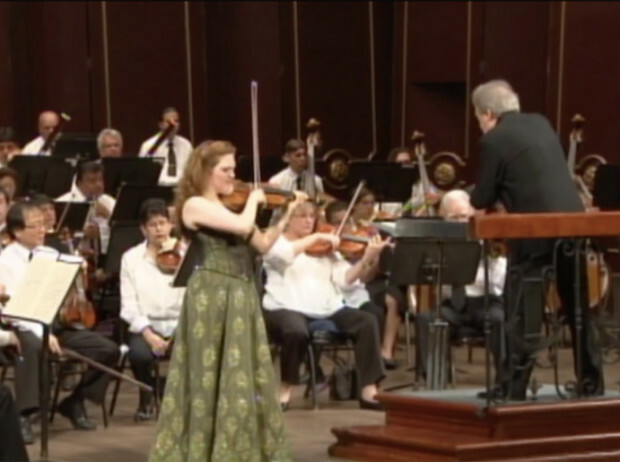 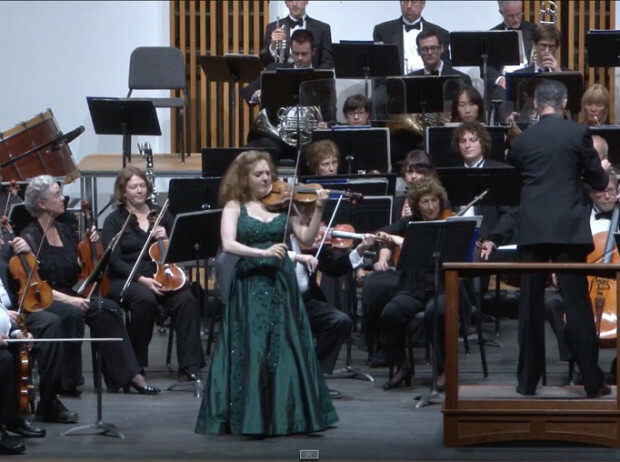 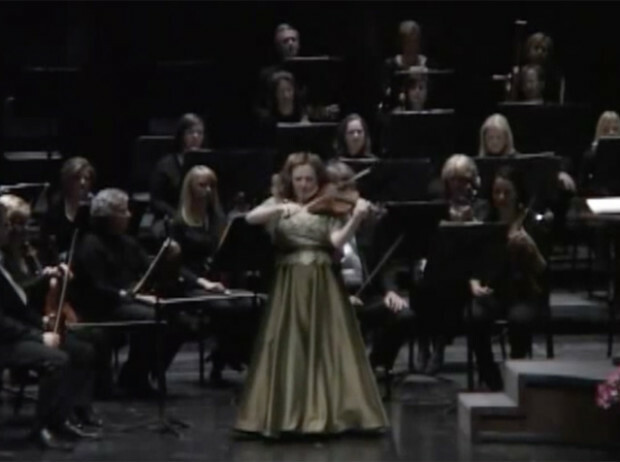 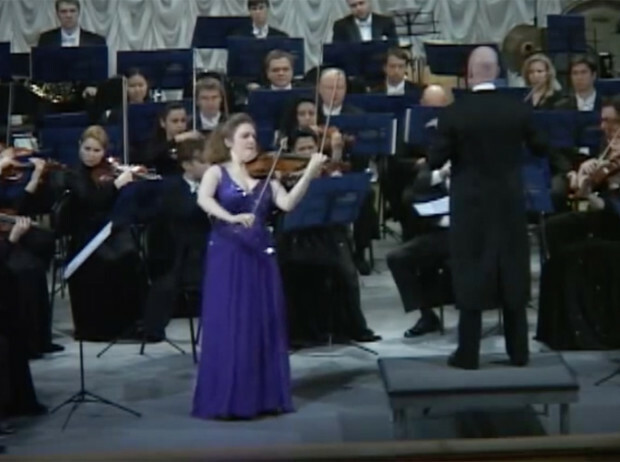 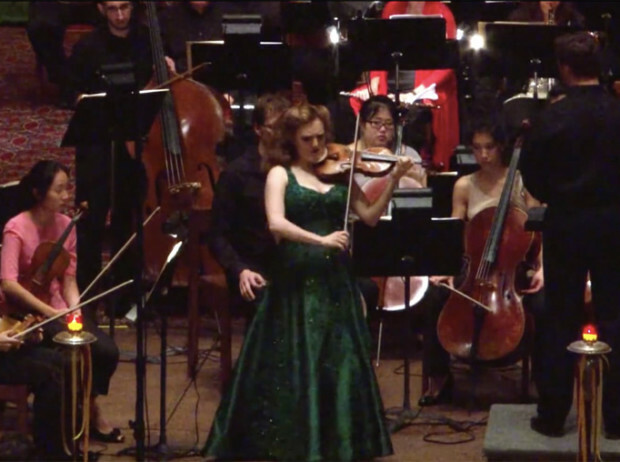 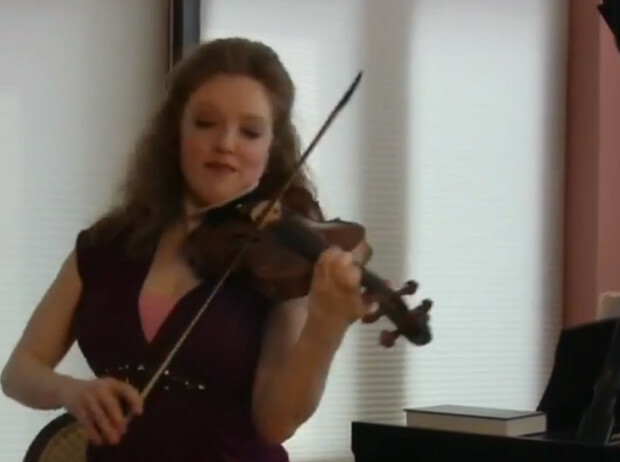 Rachel Barton Pine performs the second and third movements of the Brahms Violin Concerto with Maestro John Nelson and the Orquesta Sinfonica Nacional de Costa Rica on June 3, 2012. 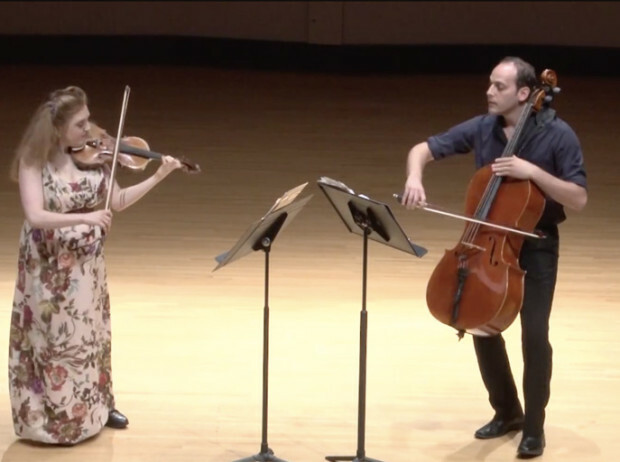 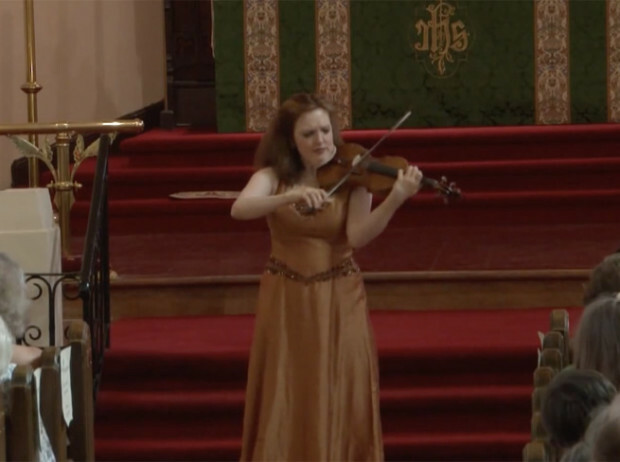 Violinist Rachel Barton Pine (rachelbartonpine.com) and cellist Mike Block (mikeblock.net) perform “Transylvanian Dance” from Bela Bartok’s 44 Duos at the Ravinia Festival on August 24, 2014. 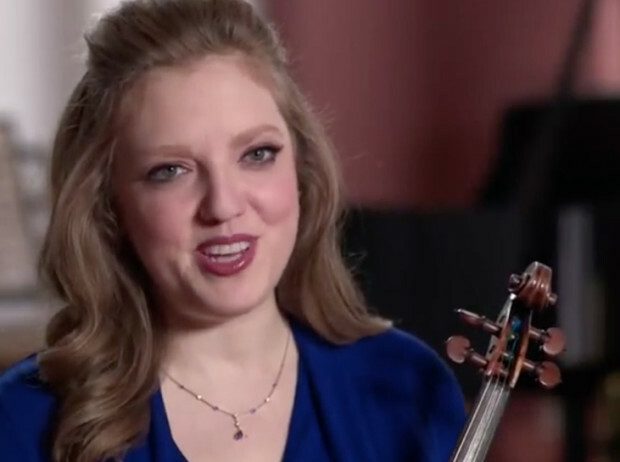 Violinist Rachel Barton Pine and Sir Neville Marriner discuss their recording of the five Mozart Violin Concertos and the Sinfonia Concertante K364 (AV 2317) performed with the Academy of St Martin in the Fields on the January 13, 2015 AVIE records CD. 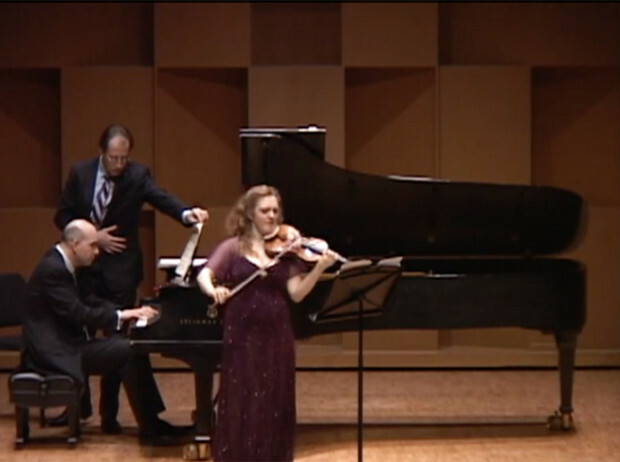 The album features the recording debut of violist Matthew Lipman. 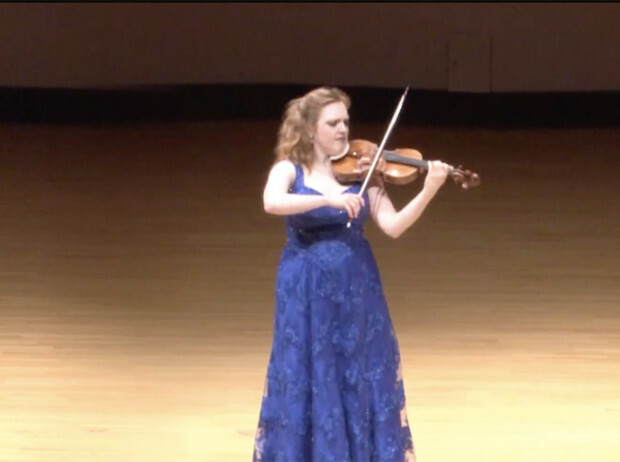 Rachel Barton Pine gives an impromptu performance for What’s Your Calling?